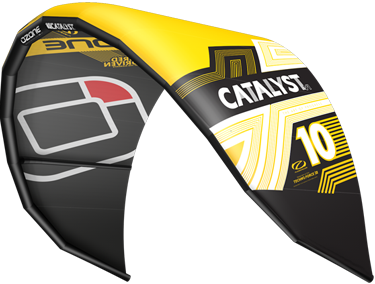 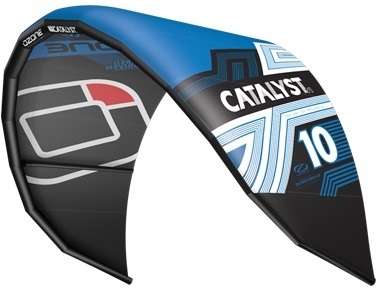 The Ozone Catalyst was incredibly well received last season, a favourite across the world and our top selling model. 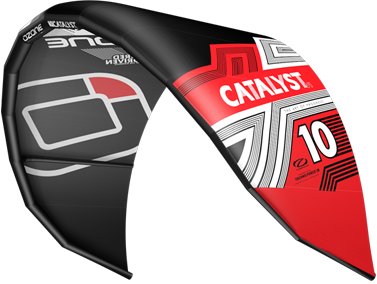 For this season we retain the same general design with minor tweaks and improvements and with obviously fresh new colours and printing. 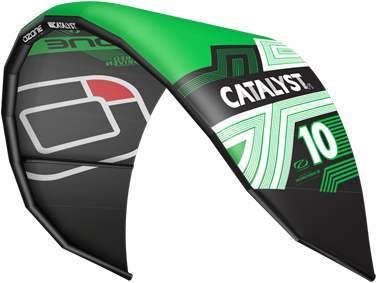 New 7m and 9m sizes have also been added to the line up.